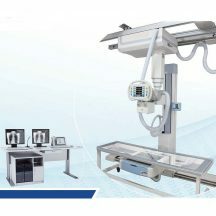 Detail Produk "BT-XR09 High Frequency Digital Radiography System (25KW, 200mA)"
The electric lift and rotatable newly designed U-shaped frame can meet the photographic requirements of different standing and lying positions. The U-shaped design can make the operation much more convenient and flexible. The world leading 17 million and 9.8 million pixels digital CCD detector can help you get the high-definition images. The leading domestic high power compact high frequency X-ray generator and high frequency power inverter makes the machine much more compact and more convenient without the extra high-voltage generator and cable. 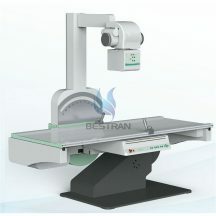 Newly designed photographic bed used specially for the U-shaped arm X-ray machine. The bed floating and electromagnetic lock design makes it convenient for the accurate position of the lying patient. Specially designed working station for DR adopts all-digital intelligent touchable LCD control system which is graphic and real color. This system makes the operation easier and more convenient. Apply different photographic parameters according to the human characteristics, such as multi-site, multi-position, multi-body shape, adult and children etc. 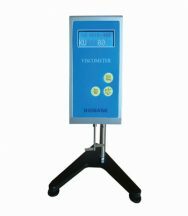 The parameters can be modified and stored at will and make the operation more convenient. 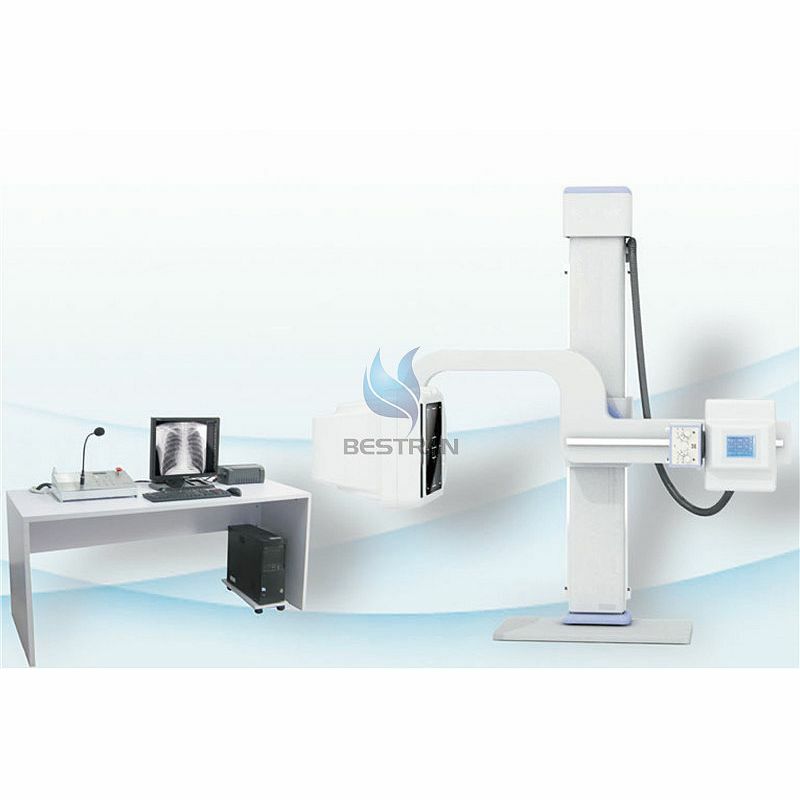 The high quality high frequency high-voltage X-ray generator and high frequency power inverter can produce high-definition and good contrast images by high quality radiation and low dose. The application of the KV and MA digital closed-loop control technology and the real time control of the microprocessor ensure the accuracy and repeatability of the dose. The multiple automatic protection features and fault tips ensure safety during the operation process. High quality battery is available for the power supply. Normally, about 200 exposure is available after the battery is fully charged. The image quality is stable and reliable without the effect of the net power. 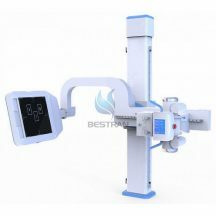 This machine is applied to take radiography on every part of human body, such as head, limbs, chest, limbus and abdomen and etc.